This graphic is one of the options for disclosing GMOs under the new USDA rule, which has received criticism. 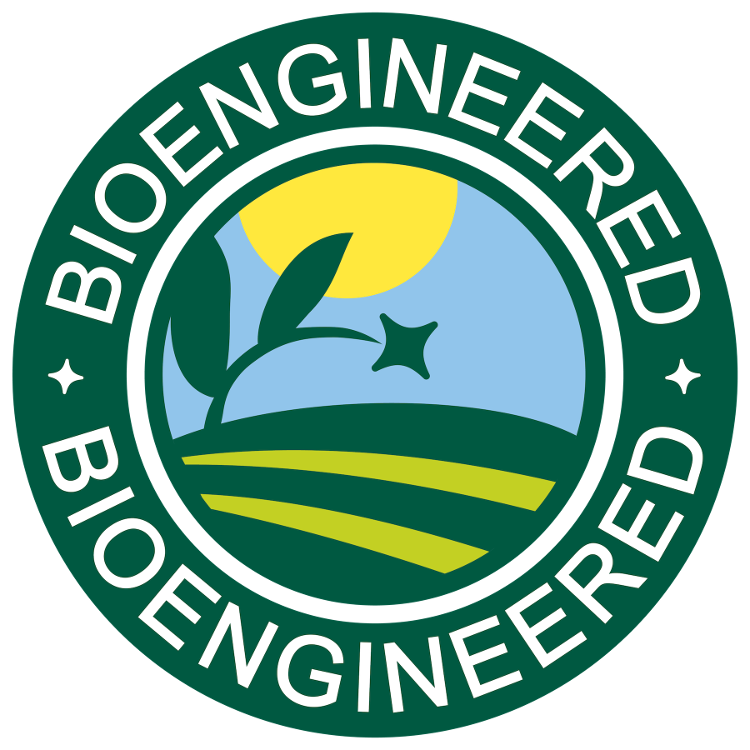 Late last year, the USDA released its final rule establishing mandatory disclosure of bioengineered food, also known as genetically modified organisms (GMOs). Many groups have expressed concerns that the new rule is not transparent enough and could create consumer confusion, while others think it is a step in the right direction. Read more about criticisms of the rule here. The Canadian Organic Standards (COS) also prohibit the use of genetically engineered (GE) substances in organic farming. 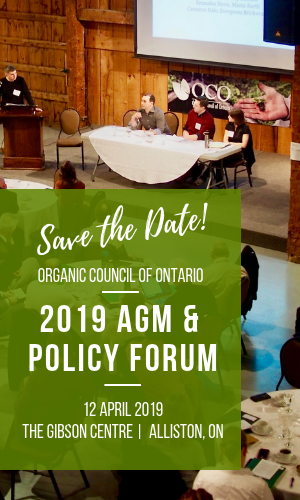 In addition, the Canadian Organic Standards (COS) contain rules about animal welfare, pesticide use, and other factors that consumers may want to consider when choosing food for themselves and their families. Organic farming is a holistic approach to agriculture designed to foster health, fairness, ecology, and care for generations to come. 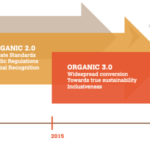 Read more in our blog post, Organic: More Than Just Non-GMO. In Canada, there is currently no mandatory labeling of genetically engineered foods. Canada adopted a voluntary genetic engineering labelling standard in 2004. Canadian public interest groups like the Canadian Biotechnology Action Network are calling on the Canadian government to adopt fully transparent labelling, and look to models in Europe and other parts of the world. If you’re interested in sharing your thoughts on the US labeling regime, you can email the Market Access Secretariat at aafc.mas-sam.aac@canada.ca.